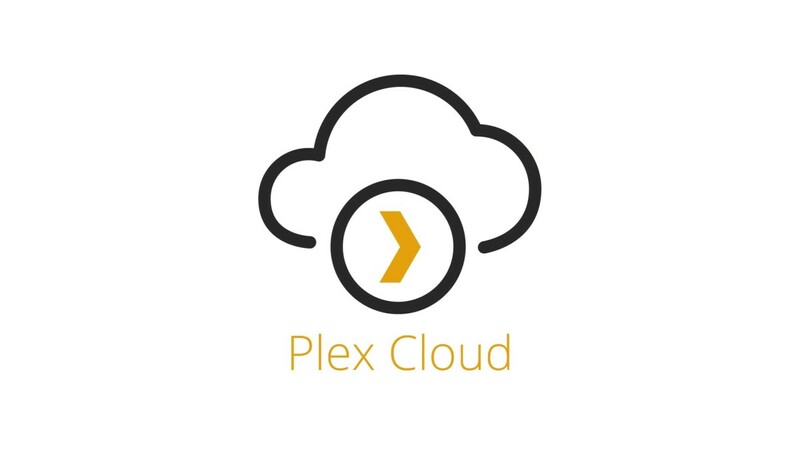 Standing up a Plex Media Server on your home network lets you put all of your movies, music, and pictures in one location that can be accessed from anywhere -- if you have the remote access feature enabled on the server. 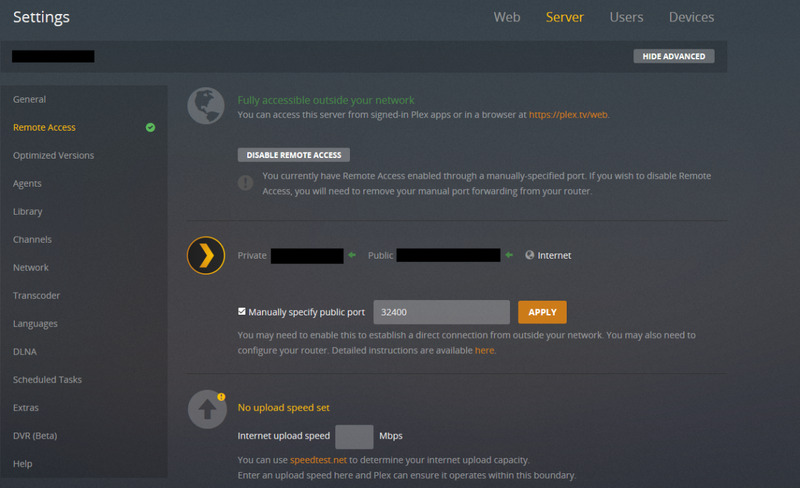 Remote access is disabled by default, and if the feature doesn't turn on when you initially enable it, you'll need to configure some settings on your router before you can access content on your Plex Media server from outside of your home network. 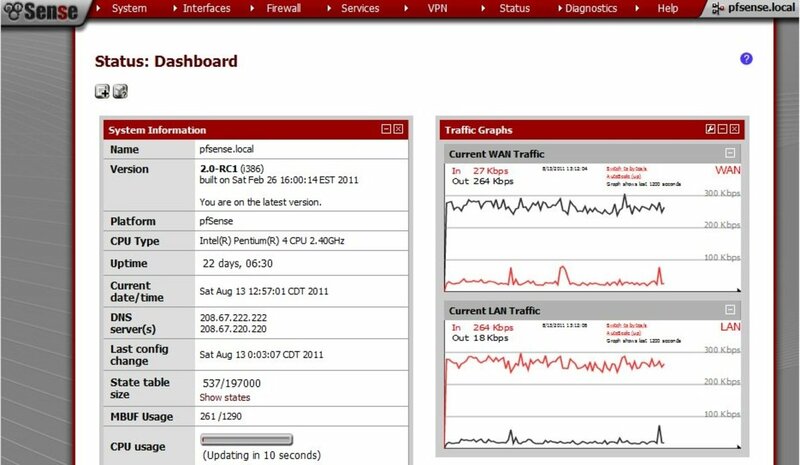 Open your Web browser and navigate to routerlogin.com. This is the portal for your Netgear router. Click the "Advanced" tab on the home page, and then click ""Setup" beneath WPS Wizard on the left side of the screen. A fly-down menu appears. Click "LAN Setup." The LAN Setup screen appears on the right. Click "Add" in the Address Reservation section. The Address Reservation Table appears, containing a list of devices on your home network. Select the machine hosting your Plex server, and then click "Add." You'll be directed back to the LAN Setup screen, where you'll see the device you selected has been added to the Address Reservation section. 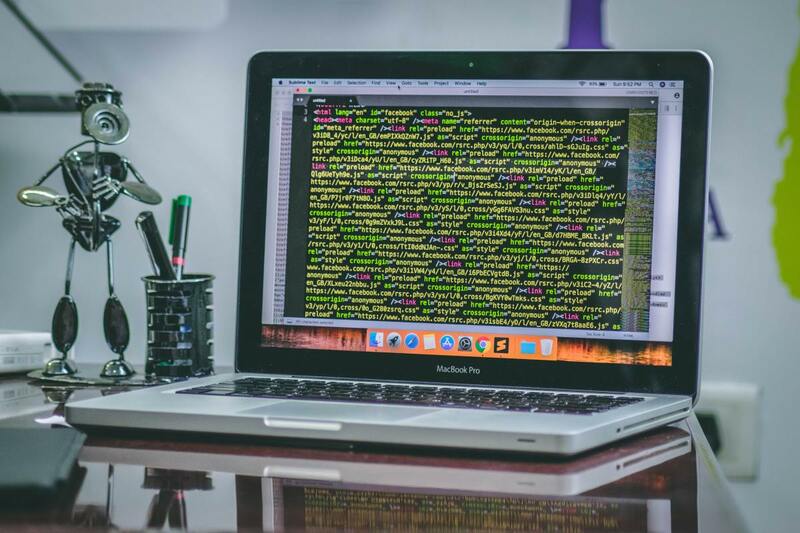 Write down the number associated with your device in the IP Address section. You'll need this later in the process. Proceed to the Plex Port Forwarding section. Log back into your Netgear router portal, and then click the "Advanced" tab at the top. Click "Advanced Setup" in the menu on the left side of the screen, and then select "Port Forwarding/Port Triggering." The Port Forwarding/Port Triggering page appears on the right side of the screen. Click "Add Custom Service." The Ports Custom Services screen appears. Enter "Plex" in the Service Name field. 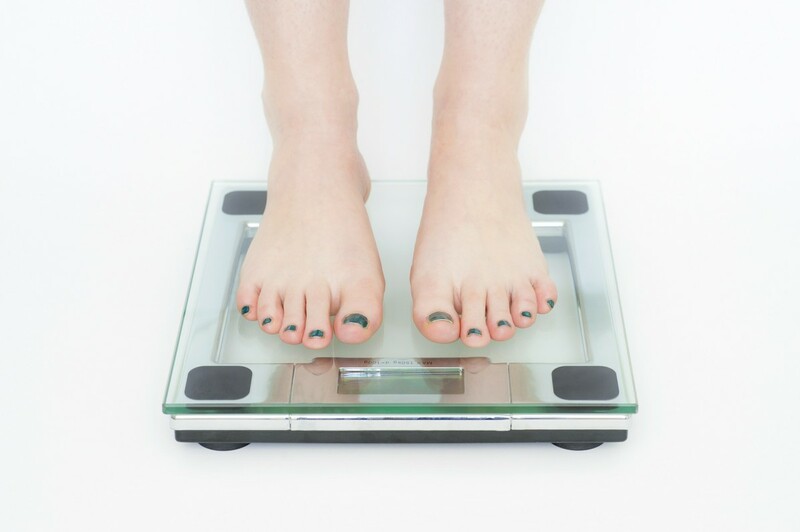 You can enter anything you want, but this will make it easier to identify. Select "TCP/UDP" in the Protocol drop-down. Set your External Port Range to 32400, and then check the box to use the same port range for the internal port. This will auto-populate the Internal Port Range field with 32400. In the Internal IP Address field, enter the IP address that you wrote down in Step 6 in the Reserve Plex Server's IP Address in Router section. Click "Apply." Congratulations, you've now completed configuring your Netgear router for enabling remote access to your Plex server. Click "Settings" in the Manage section. The Settings screen appears. 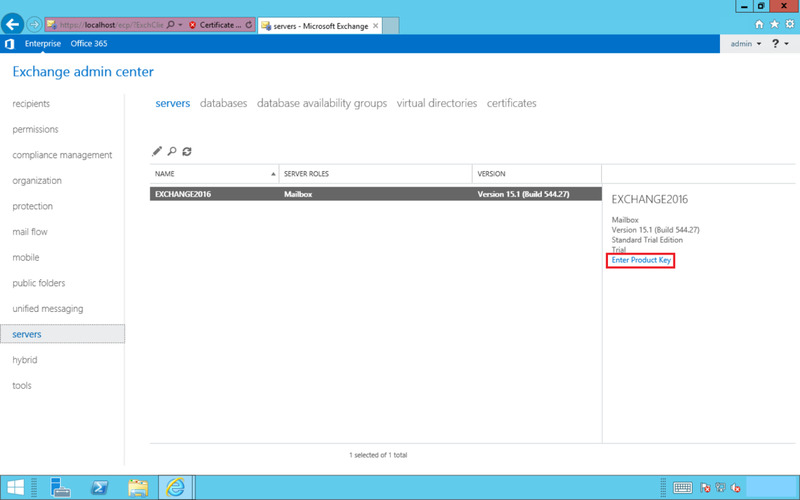 Click "Server" in the upper right corner of the Settings screen. Click "Remote Access" on the left side of the screen. Click the orange "Enable Remote Access" button on the right side of the screen. 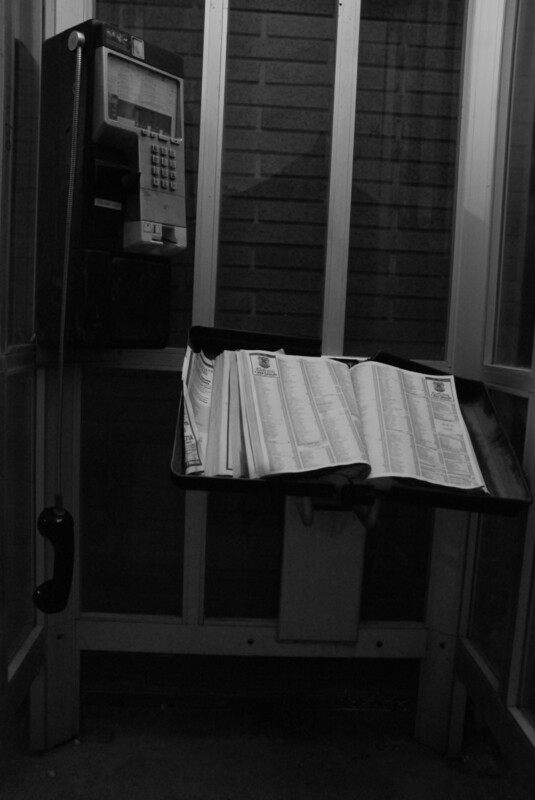 Click to place a check mark to the left of Manually Specify Public Port, and then enter "32400." Click the orange "Retry" button to the right of where you entered "32400." You should now see a green check mark to the right of Remote Access in the menu on the left side of the screen, and you should also see a green message across the top of the Remote Access window that says "Fully accessible outside your network." 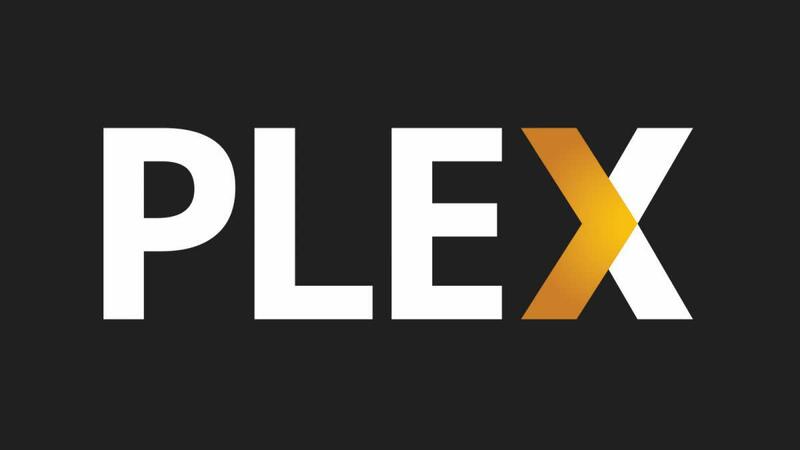 You can now access your Plex server remotely on devices that are not on your network. You need to be very careful when configuring the settings on your wireless router. If you're not comfortable configuring the settings on your wireless router, please don't do it. Making the wrong change on your router can result in you losing your Internet for an unknown period of time. Where did you run into problems? Making sure that you're router is configured correctly is the most difficult part of this. Thank you, thank you, thank you! Now to see if my changes will finally allow me to run my VPN without the dreaded "not accessible outside your network" error.